Our Chief Medical Director, Dr. Karim Dhanani, is an innovator with a growing international reputation for treating chronic degenerative medical conditions. He founded the Centre for Biological Medicine in 2002 with a goal to combine science and compassion in medical practice. 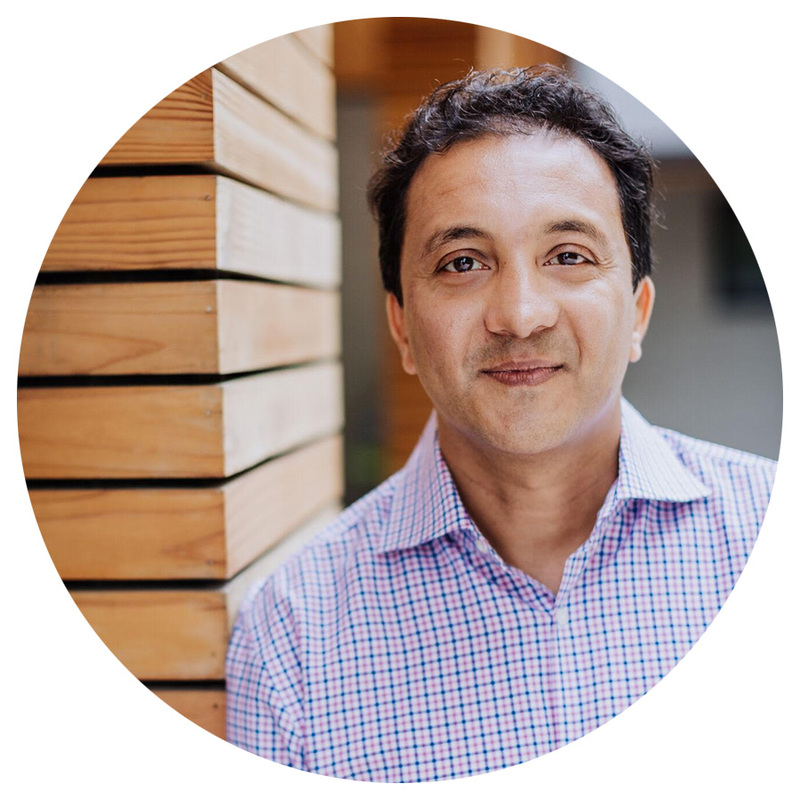 Dr. Dhanani has travelled the globe to learn from the thinkers and institutions shaping the frontier of naturopathic medicine, integrating those insights into his own practice. His contributions to the field have earned him invitations to participate in research alongside other renowned professionals in biophysics and medicine around the world. With extensive clinical experience in environmental medicine, biological medicine, and bio-resonance therapies, Dr. Chelsea Schreiner applies a balanced approach to her work at the Centre for Biological Medicine that blends energetic and physical medicine. She draws on empathy and her unique understanding of the intricate patterns of the human body in her comprehensive approach to naturopathic medicine to promote truly holistic wellness in her patients. For four years, Dr. Winnie Siu has been working on the frontier of advanced treatments and assessments health issues related to toxins and toxicants — including asthma, allergies, chemical sensitivity, chronic fatigue, brain fog, fibromyalgia, anxiety, depression, hormonal imbalances, autoimmunity, and cancer. As one of her patients, you’ll discover her deep passion for educating people on the ill effects of chemicals in our food, water, cosmetics, and household products.